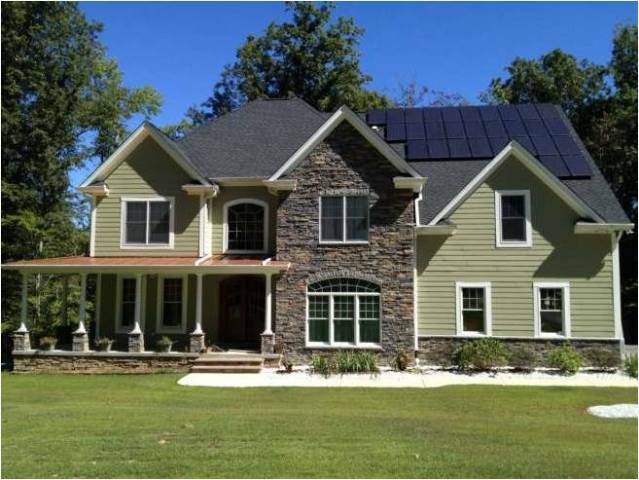 Click on the image for more details about this green home in California, Md., built in 2010. Fact: California has the strictest environmental laws in the country, so it would make sense to think green homes are a hot property in the Golden State. But when you add up the number of houses that were certified in 2012 by Energy Star for their energy savings and eco-friendly benefits, Texas is a green home leader, with more than three times the number (21,351) of Energy Star-certified homes than California (6,173). No energy bills for this suburban Maryland home! Click the image for details. 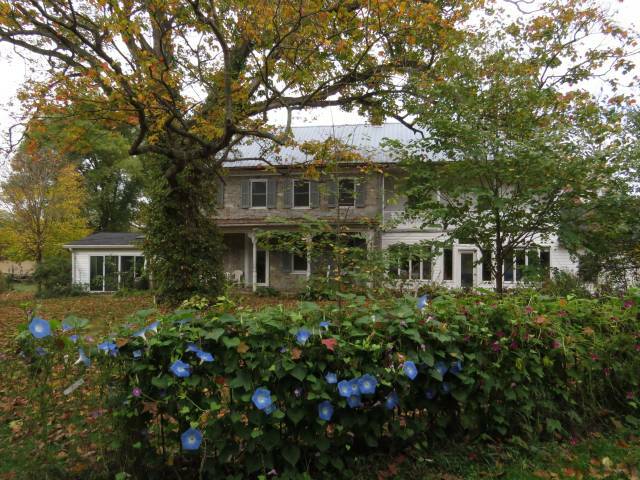 This Hagerstown farm home was built in 1770 and has been retrofitted so well that its annual utility bills are just $150. Click on the image to learn more.